I am looking to choose my career in the area of decision science or predictive modeling and I am aware that this is kind of opinion based but I would like to have some suggestion from experts that I can use it to build my career in correct path. What are the tools should I know like R, SAS or any other. 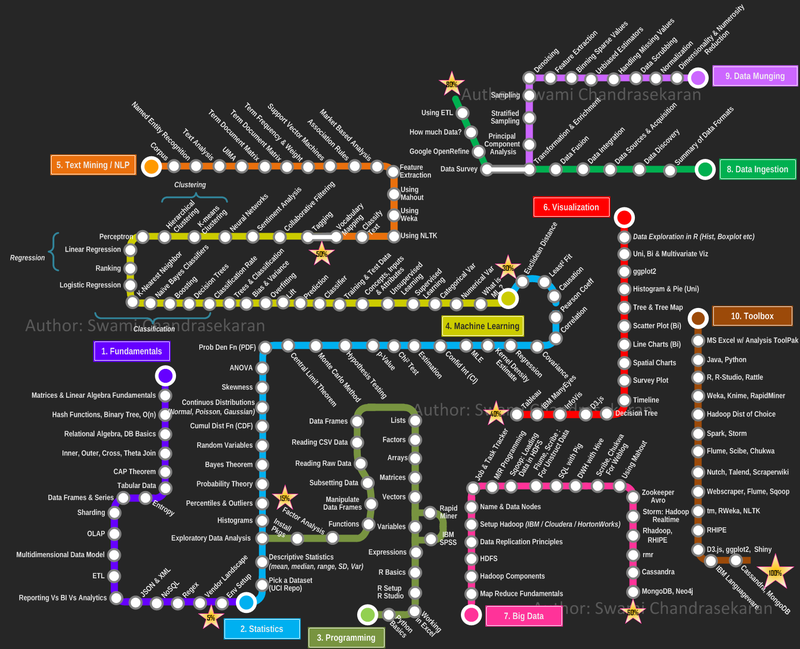 What are the thinks I should know to work in a data science or machine learning or predictive modeling. For me I am having problem in identifying steps that I should follow. Please suggest me some steps to follow. First of all I should say you question probably is an off-topic and will be closed soon. Not the answer you're looking for? Browse other questions tagged education beginner career or ask your own question.